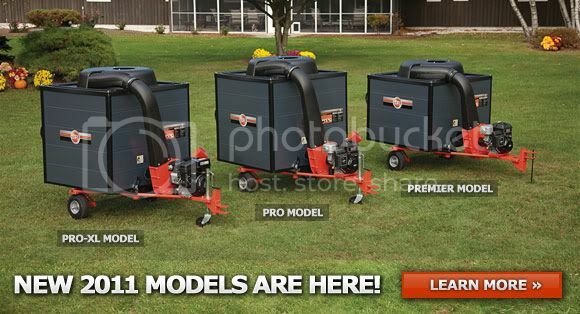 I have a riding lawn mower and am looking into buying a covered trailer that the lawn clippings are blown into. Does anyone know of a good place online to find different brands and reviews of these? Or do you have one and care to share your type & review of it? Best advice I can offer is to look to the manufacturer of the mower you own to see if they offer that attachment since some of those accessories are likely brand specific. I know my father-in-laws John Deere lawn tractor can get the bagger attachment to collect the clippings. There are a few of them; this is one. I also would like to have one.